Apostolate staff, Dcn. 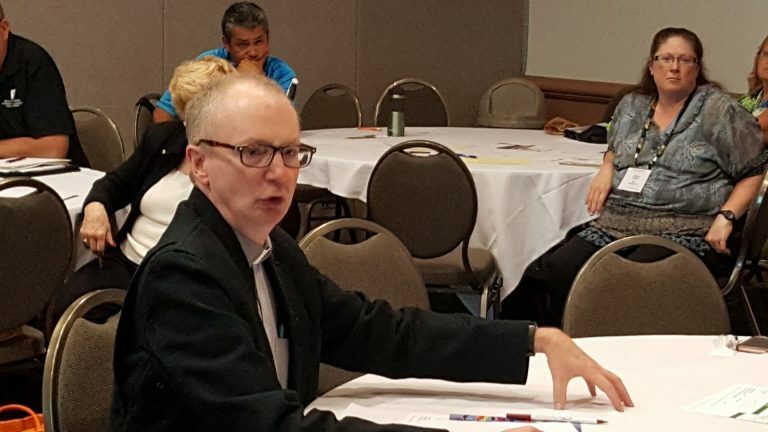 Jim and Kellie O’Brien, attended a panel discussion on Faith Inclusion for People with Disabilities at the National Autism Conference. The Conference was hosted in Milwaukee on July 12, 2017. It is exciting to see that national organizations are recognizing and beginning to talk about the importance of faith for the people they focus on. Learn More.